Crafted from 100% cotton, this cushion is a comfortable and cosy with a faux velvet front and reverse. 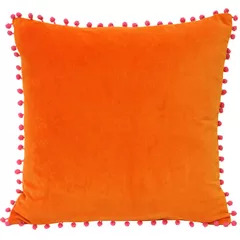 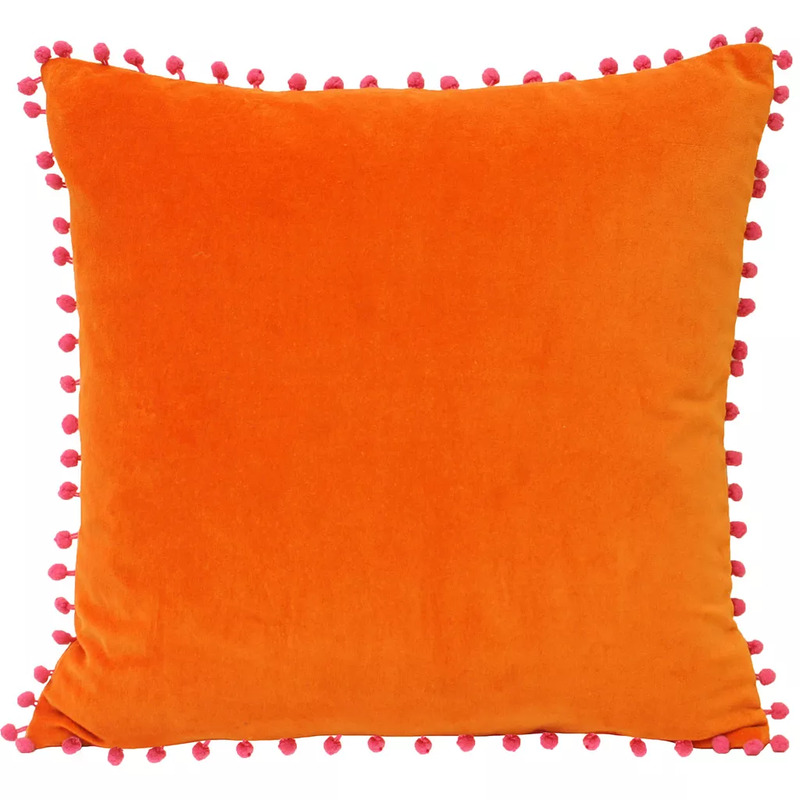 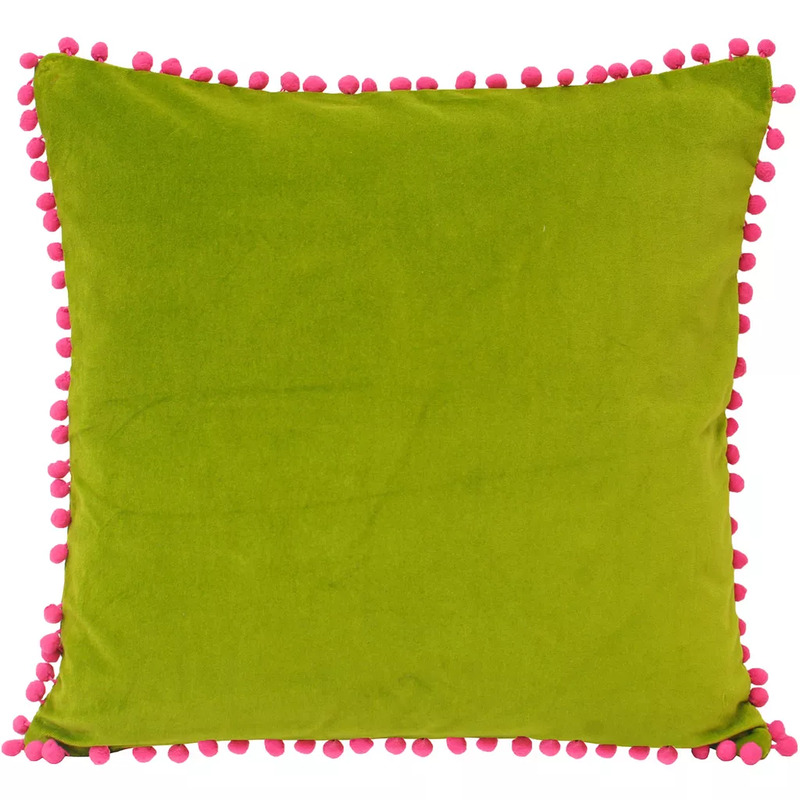 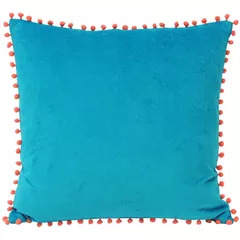 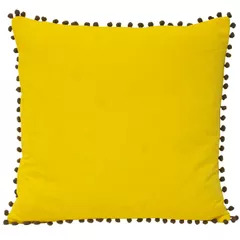 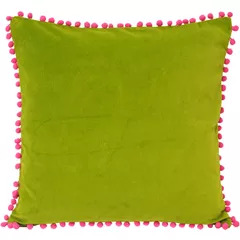 The Paoletti Velvet cushion features a contrasting pompom detailing running around the entire edge of the cushion. 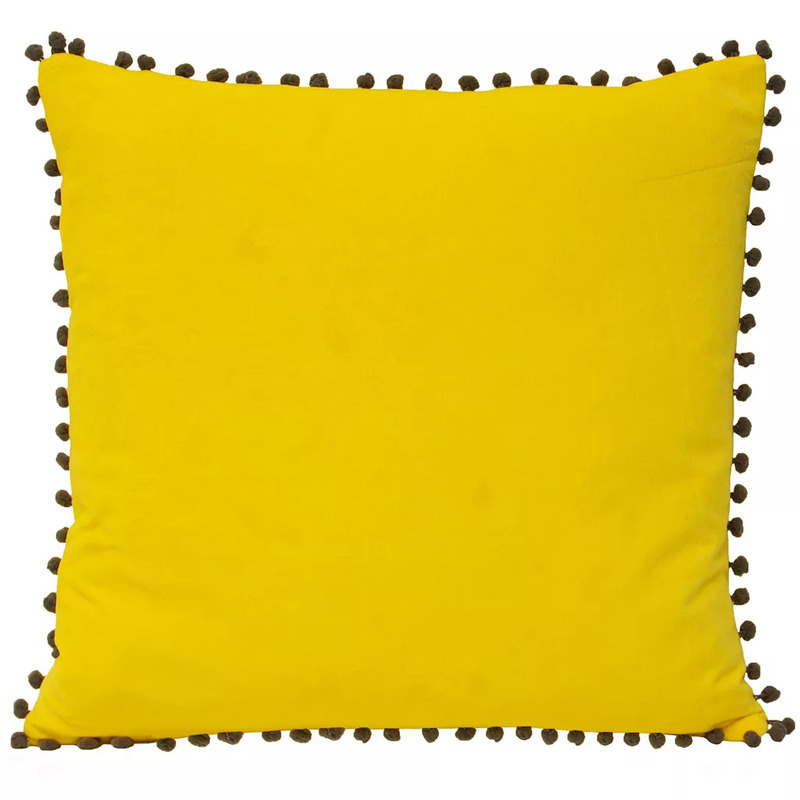 A hidden zip closure keeps your cushion pad safe and secure while the soft knife edging keeps this cushion unbearably snuggly.